Good Stuff NW: Ho Ho Ho! Wishing all of you and yours a very happy holiday, full of love and laughter. Thanks for reading! 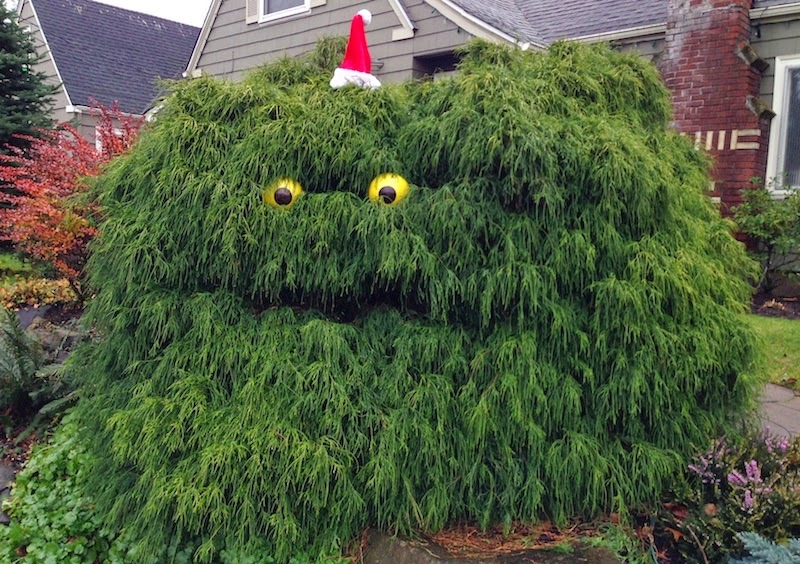 Here's the Halloween version of my favorite neighborhood shrubbery.